It does not matter how far fetched or impossible it may sound to those hearing about our Lord Jesus Christ for the first time. 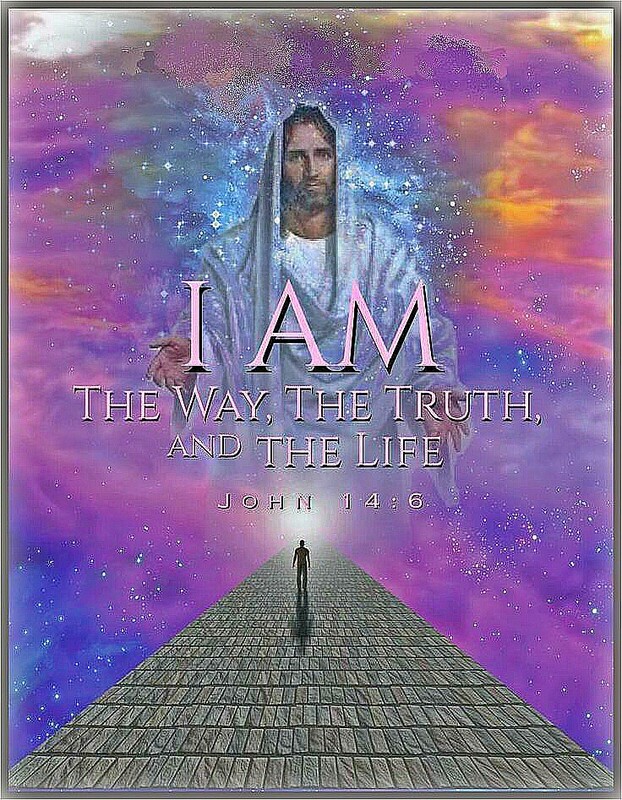 It is not only the truth but we have experienced our living Lord in our very own lives. The same Lord who 2000+ years ago who was crucified, died and was buried. On the third day of his burial He rose from the dead. He conquered death and sin so that we may be reunited with God our Father becoming fully restored children of the light. And when we pass from this earth we may enter into life eternal with the Lord our God. ‘My brothers, sons of Abraham’s race, and all you who fear God, this message of salvation is meant for you. What the people of Jerusalem and their rulers did, though they did not realise it, was in fact to fulfil the prophecies read on every sabbath. Though they found nothing to justify his death, they condemned him and asked Pilate to have him executed. When they had carried out everything that scripture foretells about him they took him down from the tree and buried him in a tomb. But God raised him from the dead, and for many days he appeared to those who had accompanied him from Galilee to Jerusalem: and it is these same companions of his who are now his witnesses before our people. ‘Do not let your hearts be troubled. Trust in God still, and trust in me. There are many rooms in my Father’s house; if there were not, I should have told you.